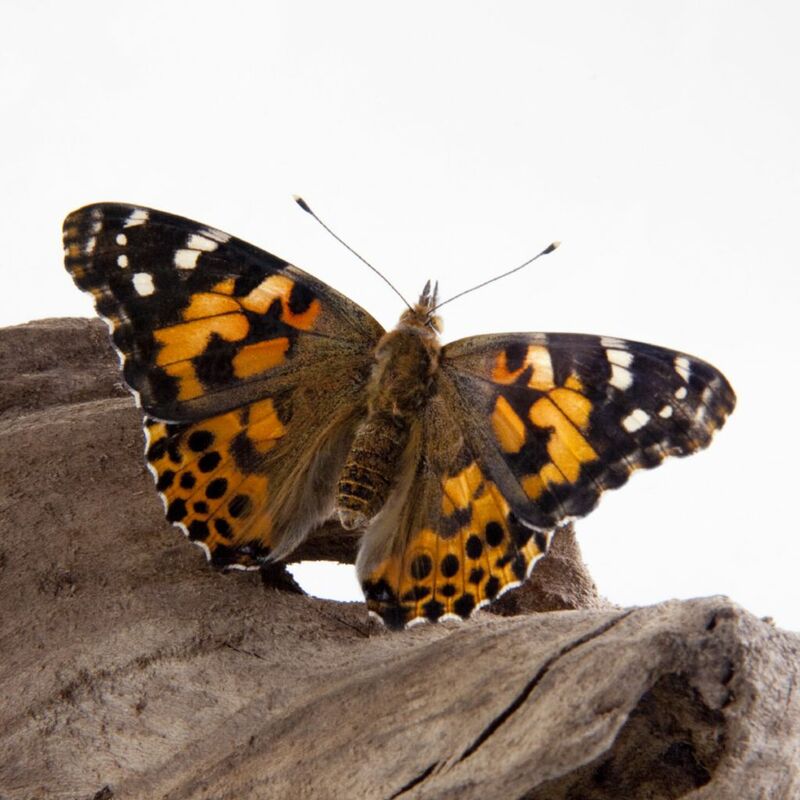 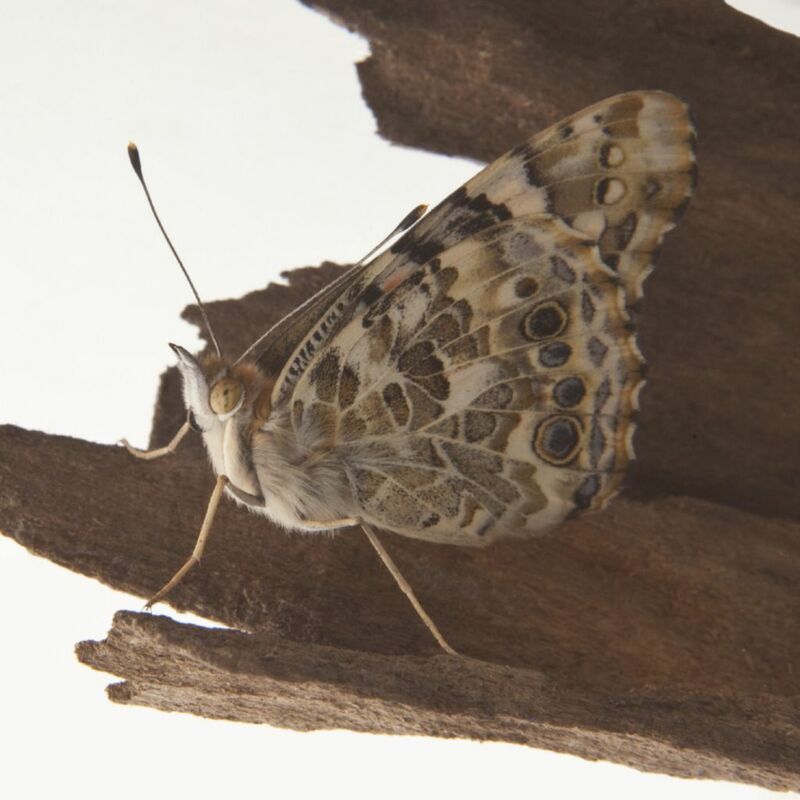 Vanessa cardui Butterflies form chrysalides and transform into colorful butterflies right before your eyes. 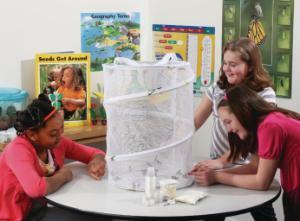 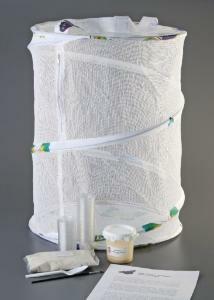 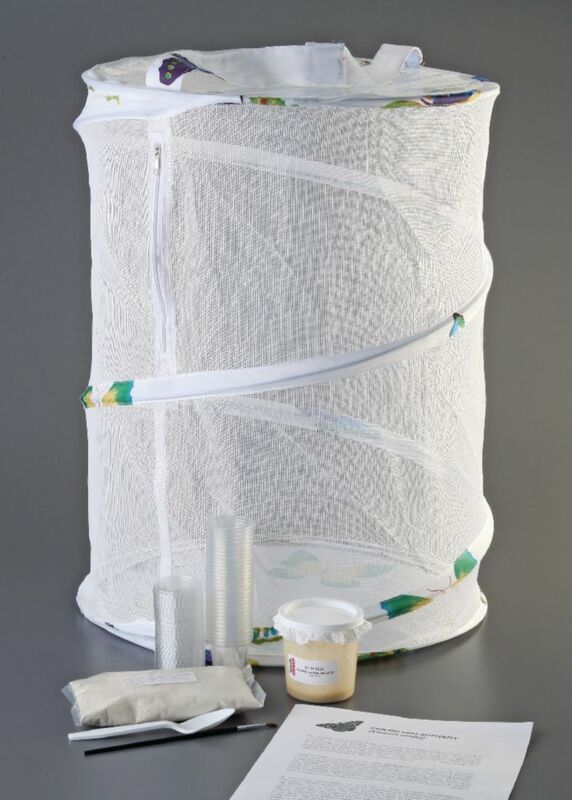 All complete culture kits include a pop-up mesh pavilion, larvae, setup instructions, and enough media to take them from caterpillar to butterfly. 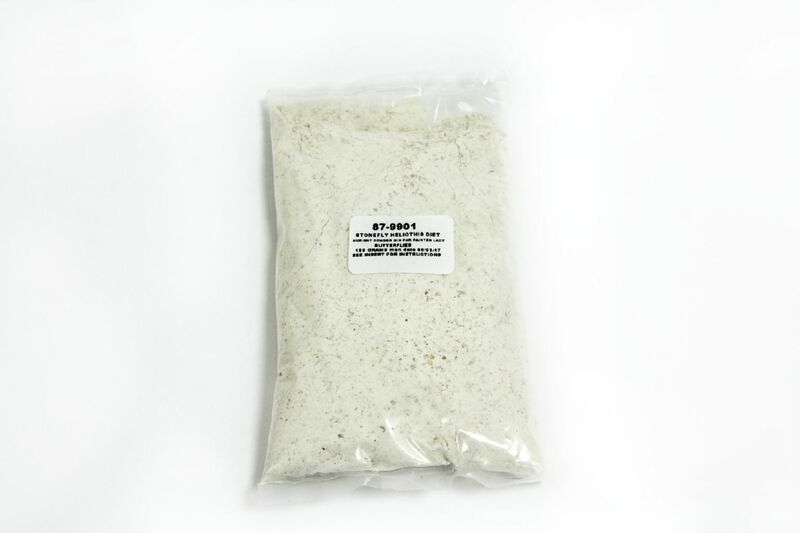 Ordering information: These products contain living or perishable materials. 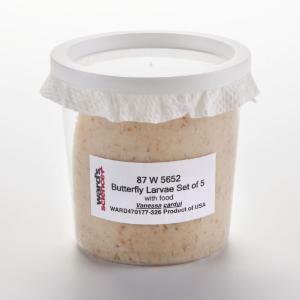 Please specify a delivery date at time of ordering. 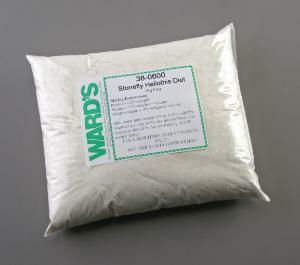 Ward's holds valid USDA permits allowing us to ship to most Continental US States. 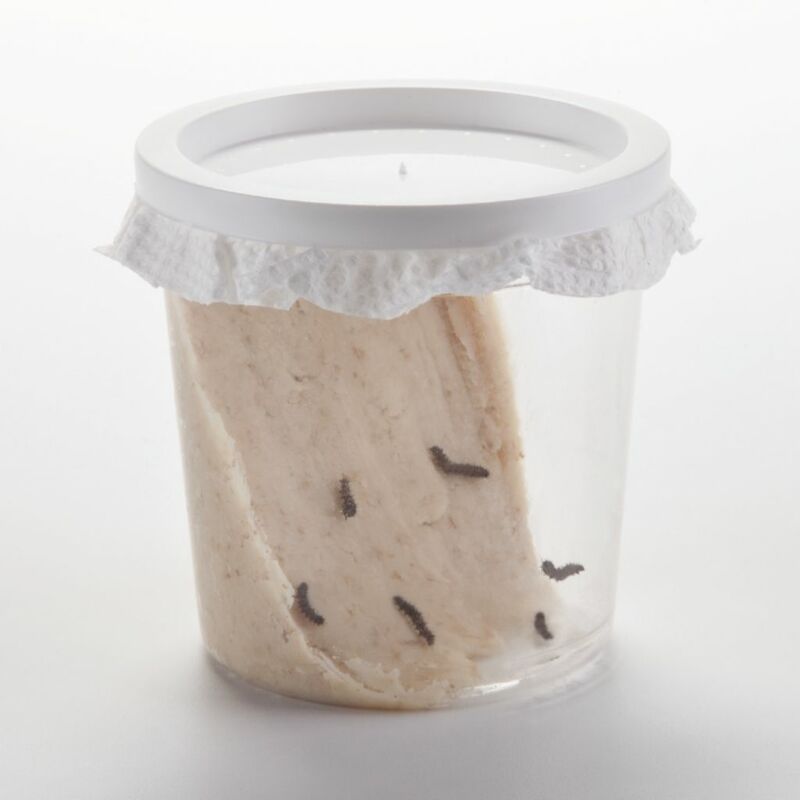 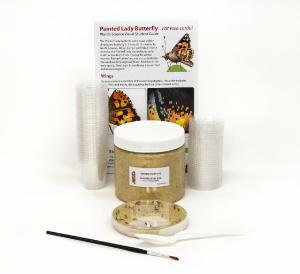 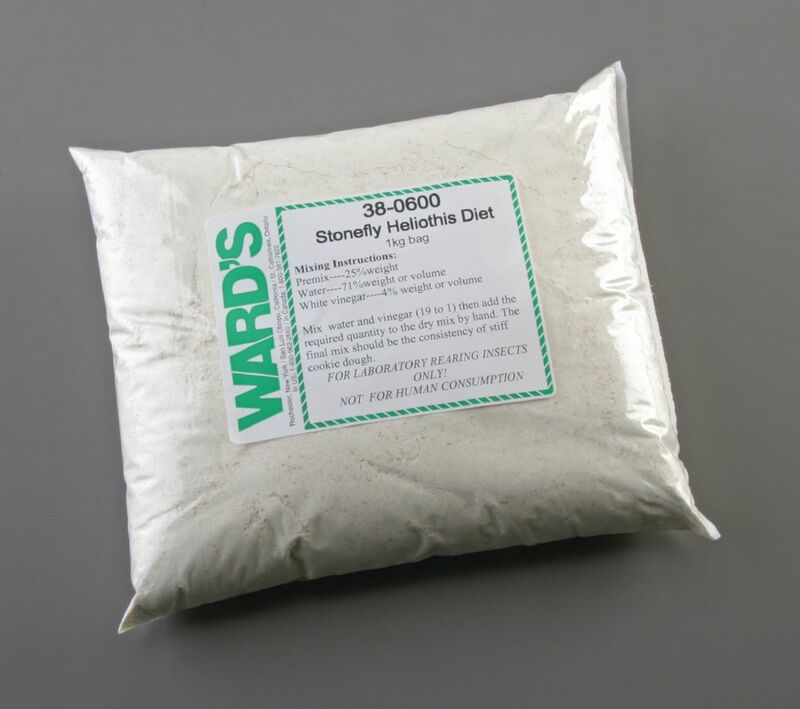 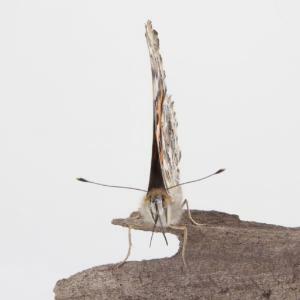 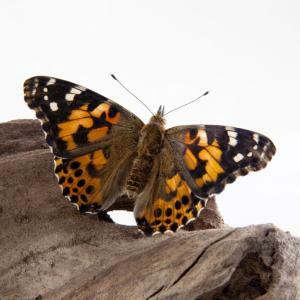 Delivery information: FOR CANADIAN CUSTOMERS–Please see the Butterfly Order Form on the Product Resources Tab for larvae spring shipping schedule.